Ultrarunning: Nature and Native Americans – Run For Your Life! Mo Farah, you wuss! 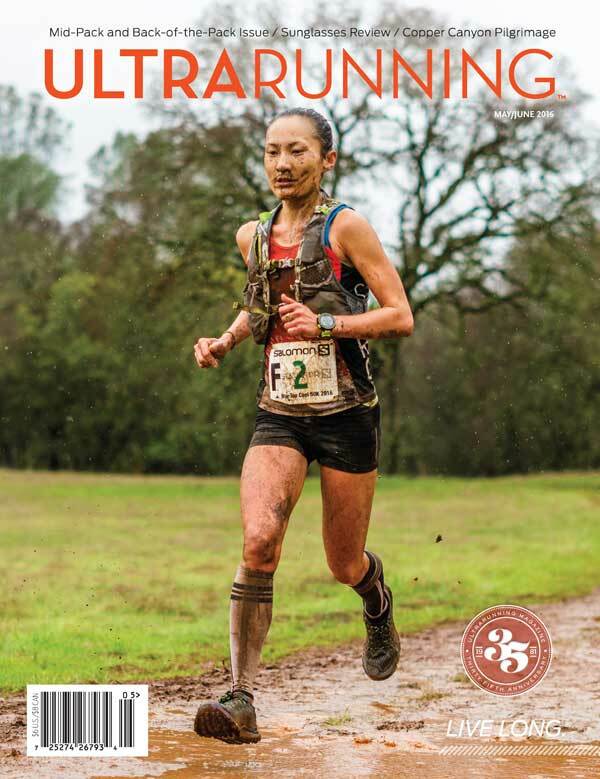 It’s time to take it to the next level with ultrarunning. Here’s an excerpt from “Beer, candy fuelled ultrarunner’s record-breaking race,” by Lindsey Crouse. At a time when “endurance running” no longer means mere marathons – and even 160-kilometre races are attracting the masses – Karl Meltzer, a former ski-resort bartender, has proved he can suffer longer and faster than almost anyone else. When he staggered onto Springer Mountain in Georgia before dawn Sunday, Meltzer set a record for completing the Appalachian Trail. He covered the 3,524 km over 14 states in 45 days 22 hours 38 minutes. As commentator Lindsey Crouse put it, Meltzer, 48, is a little different from other titans of the newly booming ultrarunning scene. 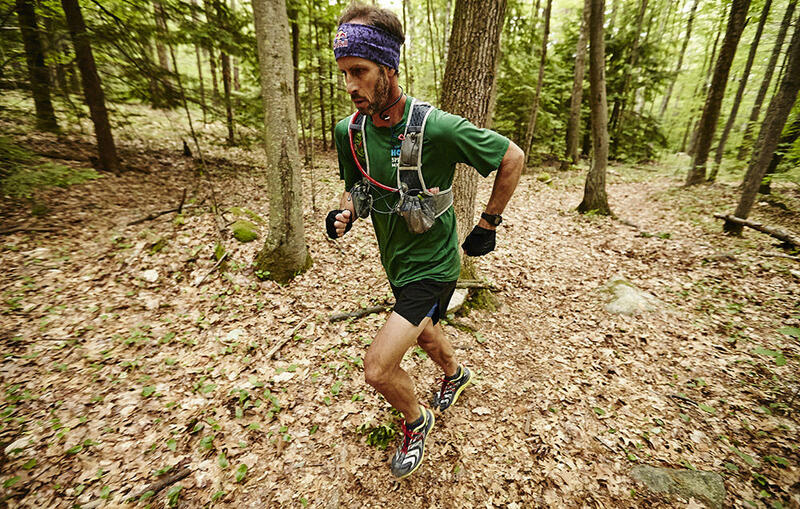 He is six years older than Scott Jurek, who was featured in the bestselling book about almost-barefoot endurance running, Born to Run – and who set the former Appalachian Trail record last year (46 days 8 hours 7 minutes). In a sport checkered with mantras such as “clean living,” Jurek sustained his trek on a vegan diet. Staples of Meltzer’s diet, by contrast, included Red Bull and Tang. Jurek incurred a $500 (U.S.) fine and public outrage for opening Champagne at the summit of Mount Katahdin in Maine during his record run. When Meltzer finished on Sunday, he walked down the mountain, sat in a chair and sated himself with pepperoni pizza and a beer. It was the latest milestone in an unusual professional racing career. Meltzer moved to Utah to ski in 1989 and started running the next year. He came to long-distance racing in his late 20s. Primarily a skier, he worked as a bartender at the Snowbird ski resort but took summers off to run. Now, based in Sandy, Utah, he became an ultrarunner in 1996 after completing a 160-km race nearby in just more than 28 hours. In a sport built on superlatives – faster, longer, more, more, more – his 160-km trail race portfolio is formidable: He has won 38 of them, more than anyone else in the world. What’s the story with Ultras? How it works. According to the IAAF, ultra races are contested over two different types of race modalities, either over a set distance or a set time. Examples of the former would be 50km, 100km and longer events while illustrations of the latter would be something like 6hr, 24hr, and multi-day events. Both are gaining popularity with the masses and bring their own unique challenges to the racers. Races are organised on a) trails where athletes get to enjoy the serene environment of a forest. b) track when athletes do not have to venture too far from their start/finish areas and are always within visible region. c) road where athletes can enjoy their road running days and run through both quiet and busy streets. Some ultra races are a combination of two or more of the available terrain, and some also span a few stages and are run over a course of days. As reported by The Guardian, despite the growing interest, the organisation of ultras is still rather disparate, with independent races popping up all over the place, giving the sport a slightly amateurish feel, with camaraderie playing a large part. Some of these are billed as a gentle introduction to ultras. Others, such as Whistler’s Meet your Maker make no bones about what they are: 50 miles of undulating singletrack alpine terrain. So if you really want to run across the US’s national parks, there’s an ultra for you. And if you fancy tackling 4,600m of altitude gain in Luxembourg’s Little Switzerland, you’re in luck. As Andy Milloy phrased it “In the Beginning: Native Americans,” without horses, using only dogs as pack animals, Native Americans were conditioned to cover great distances on foot from an early age. It was recorded that Apache Indians, who were renowned for their toughness, at the age of 15 or 16 had to undertake a long run over rough country carrying a load on their back. Young men would be expected to go without sleep in a vigil that could last 48 hours. They then were required to go out into the wilds for two weeks, living through their own skill and toughness. An adult Apache could travel on foot over the roughest terrain from fifty to seventy-five miles a day, keeping this up for several days at a stretch. Outstanding runners in such a culture would become key figures in holding together widespread associations, such as the Iroquois Confederacy, or even loose groupings of proximal tribes, by carrying news and other urgent messages. A typical example of the role such runners played is recorded in Peter Nobokov’s excellent book “Indian Running.” In the 1860s a messenger runner of the Mesquakie tribe in his mid-fifties ran 400 miles from Green Bay, Wisconsin to warn Sauk Indians along the Missouri River of an enemy attack. Such messenger runners were probably part of the culture of the Sauk, Creek, Omaha, Kickapoo, Osage, and Menominee tribes, and possibly many others. Such runners dedicated their lives to this endeavour, following a strict diet and often practicing celibacy. On their runs they would carry a dried buffalo heart.